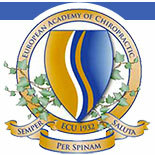 I graduated from the Anglo-European College of Chiropractic in 1991 and started working at the Sheffield Chiropractic Clinic before setting up the Oaklands Clinic in Mansfield in 1997. I have special interest in sports chiropractic and provide chiropractic treatment to athletes at the highest level. 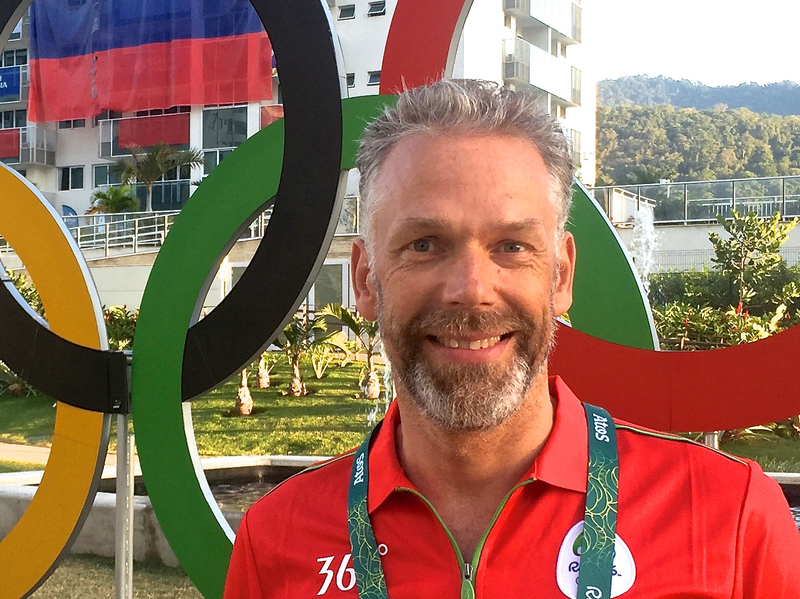 I was chosen to work at the 2012 Olympic Games in London and the 2016 Rio games as part of the team delivering treatment inside the Athletes Village. I am on my 9th season as Team Chiropractor to Leicester Tigers Rugby Team and have delivered chiropractic consultancy to England Rugby, GB Basketball, Chelsea FC, Sheffield Wednesday, Sheffield United, Derby County and a host of other teams and individuals. Another passion is lecturing and sharing my knowledge and experience with fellow chiropractors and chiropractic students. I lecture nationally and internationally to students, chiropractors, physiotherapists as well as medical doctors and you may well find a chiropractic student sitting in with me during a consultation. 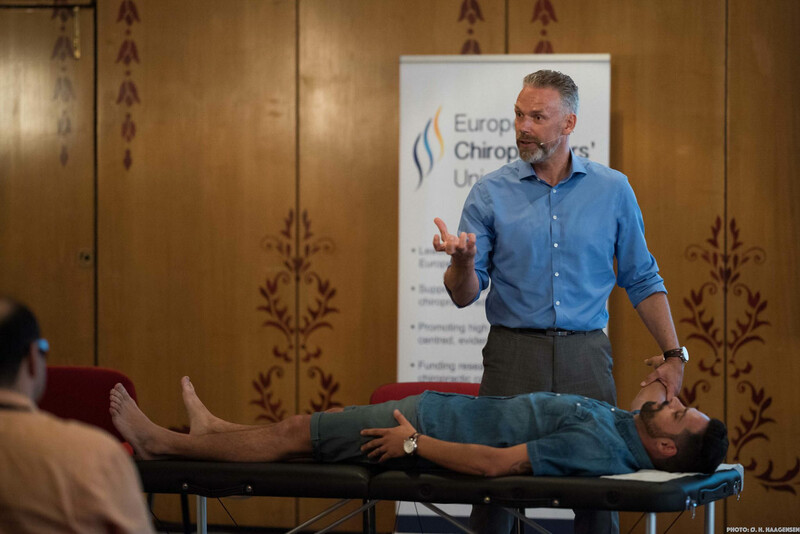 I run various seminar series in a variety of techniques for chiropractors on a regular basis and have been invited to speak at both European and World Chiropractic conferences. But above all of this, my main focus is always delivering excellent chiropractic care to all who walk through our door and to develop our clinics into leading centres for the very best that chiropractic has to offer. I will shortly be working on videos for our website and our YouTube channel with helpful tips and educational videos including exercises and postural advice. Outside of clinic work I enjoy cycling and running as well as travelling and cooking for my family. I completed an Ironman distance triathlon in 2011, but have learned from my mistakes and plan on never doing anything like that again!